Enchanting details with casual refinement. Bring a feeling of lush warmth to your small office with a classic design inspired by easy island living. 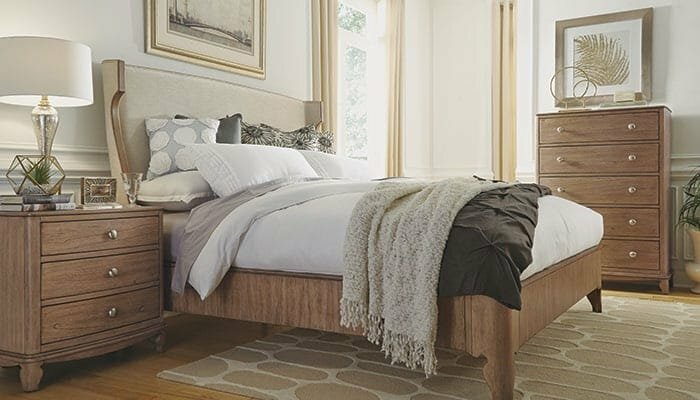 The Antigua Collection sports marquetry cherry veneer tops and refined touches like fluted columns and carved wood knob feet. The conference table is embellished with lightly carved details and shaped moldings.